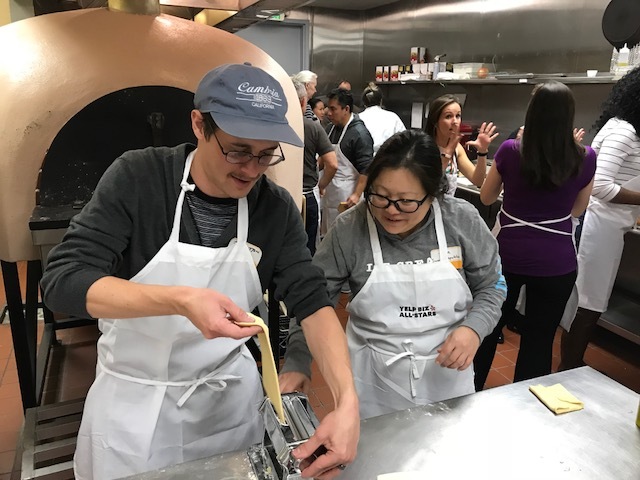 On February 28th, Yelp Phoenix and Classic Cooking joined forces to celebrate the success both on and offline of the best local businesses in the Phoenix area, complete with a private 5-course Italian cooking class including wine pairings and champagne toasts for all! 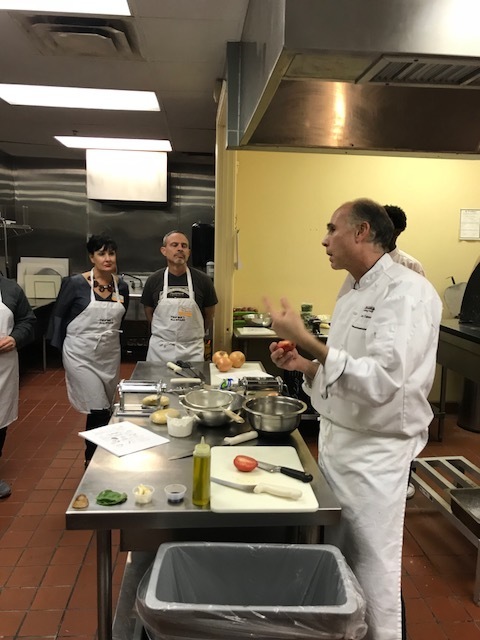 The menu included tomato & basil crostini, homemade 4-cheese ravioli, chicken marsala with grilled veggies and Tiramisu for dessert. Mmmm. 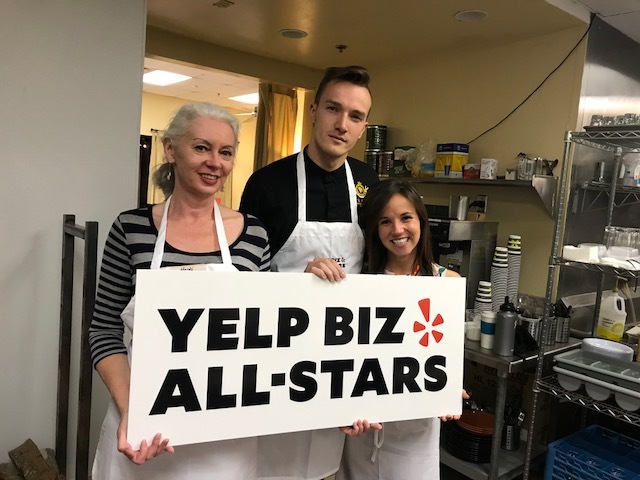 This event was exclusive to businesses invited to join the Yelp Biz All-Star program, as only the best businesses in the Phoenix Metro area received the exclusive invite. These business owners and leaders - from locksmiths and bake shops to express flower delivery and laser spas - clearly embody the spirit of Yelp with their enthusiasm and engagement both on and offline, as well as their dedication to customer service. Because of all their successes, we invited this exclusive group of business to join our first ever Yelp Phoenix Biz All-Star program! Of course, being a Yelp Biz All-Star comes with its perks - from exclusive event invites and VIP hours to providing businesses with the spotlight to share their story with the business community, we’ll be sharing more details about this program soon! Our hope is for this group of great local businesses to continue to grow, educate and create opportunities for one another, as well as to help foster lifelong relationships with other business leaders who are just as tenacious as one another. Our Biz All-Stars left with more (and closer!) 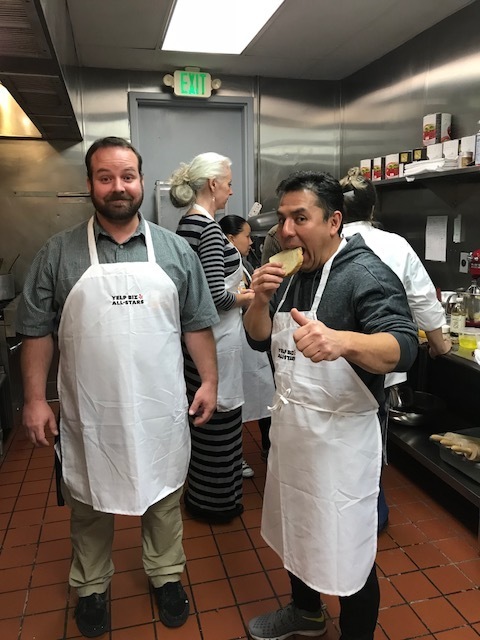 business connections, Italian cooking expertise, and as a bonus, everyone got to keep their custom embroidered Yelp Biz All-Star aprons. 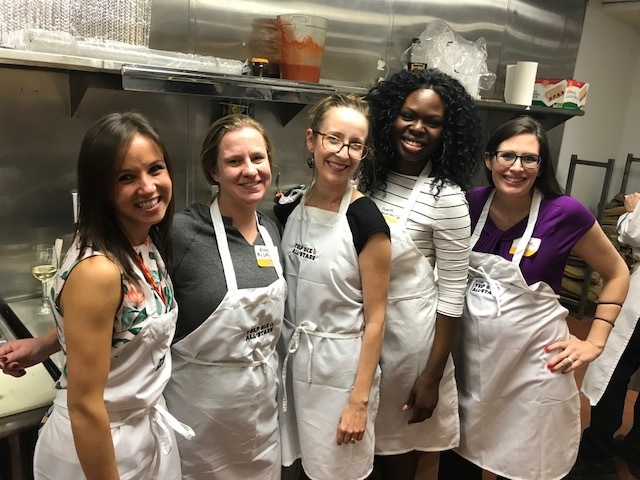 Keep an eye on our upcoming events for more details on how you can become a Yelp Phoenix Biz All-Star!